Insecticide mosquito killer Pyriproxyfen is a pyridine-based Pesticide which is found to be effective against a variety of arthropoda. It was introduced to the US in 1996, to protect cotton crops against whitefly. 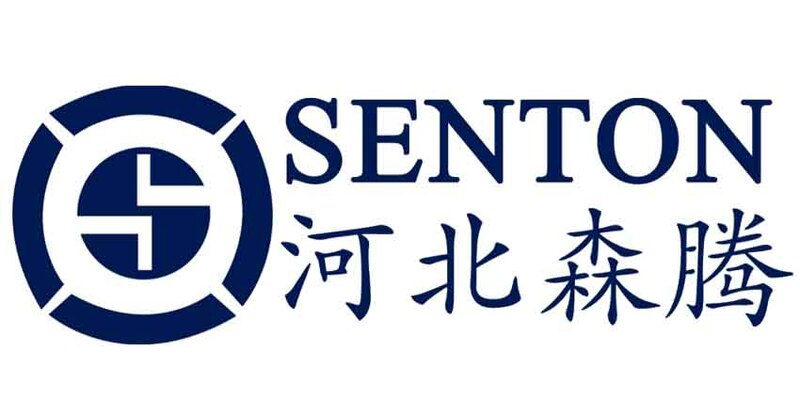 It has also been found useful for protecting other crops.This product is benzyl ethers disrupt insect growth regulator, is a juvenile hormone analogues new insecticides, with the uptake transfer activity, low toxicity, persistence of long, crop safety, low toxicity to fish, little impact on the ecological environment characteristics. For whitefly, scale insects, moth, beet armyworm, Spodoptera exigua, pear psylla, thrips, etc. have a good effect, but the product of flies, mosquitoes and other pests has good control effect. 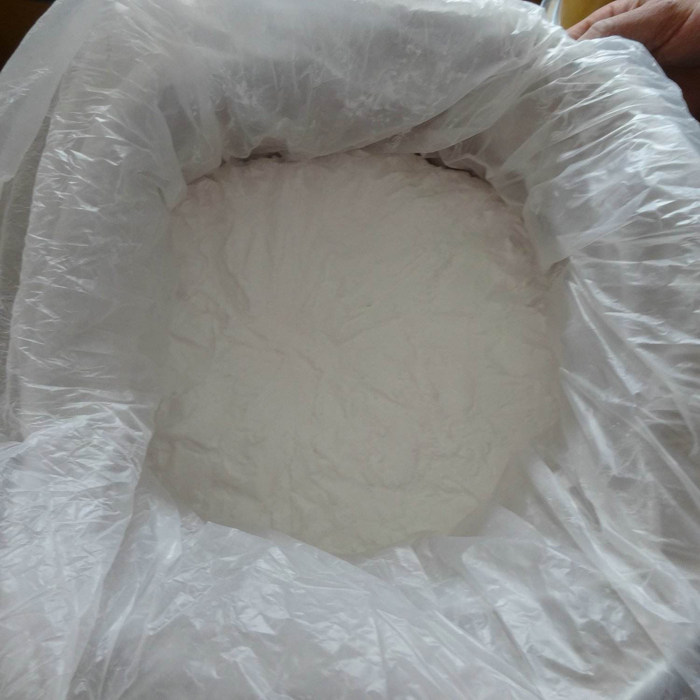 While we are operating this product, our company is still operating on other products, such as Agriculture Dinotefuran, Imidacloprid Powder, White Azamethiphos Powder, Yellow Clear Methoprene Liquid an so on. Looking for ideal Agrochemical Insecticide Pyriproxyfen Manufacturer & supplier ? We have a wide selection at great prices to help you get creative. All the Pest Control Household Insecticide Pyriproxyfen are quality guaranteed. We are China Origin Factory of Beetles Flies White Fly Thrip. If you have any question, please feel free to contact us.